This is by far the most comprehensive guide on water softeners on the internet. 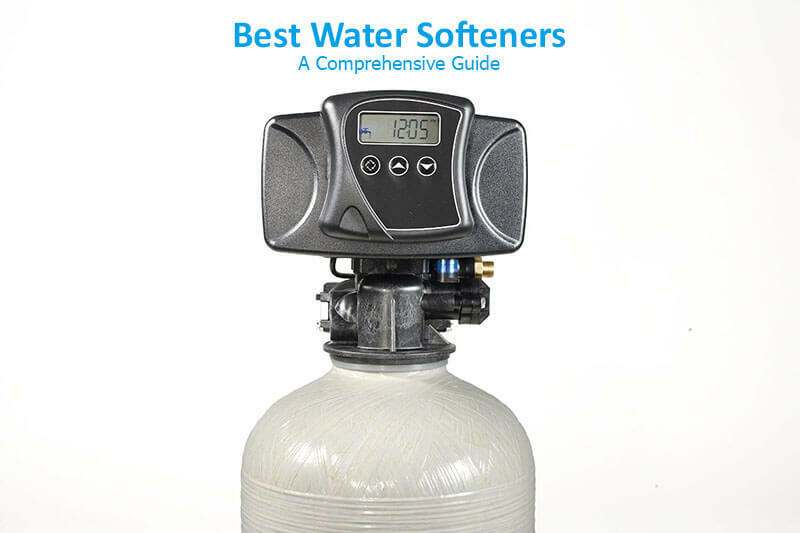 Our concise water softener reviews, along with the detailed buyers’ guide will definitely help you pick out the best water softener for your specific needs. Dimensions: 6.7" x 1.6" x 3.5"
Descaler/conditioner - reduces effects of scale. 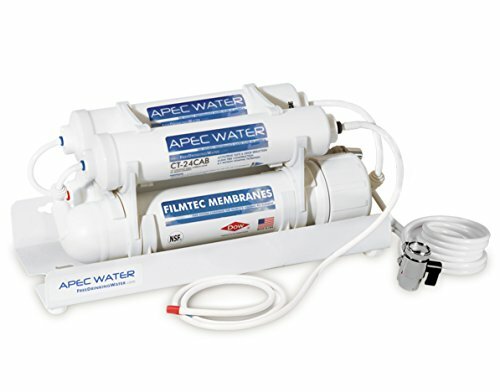 Dimensions: 31.3" x 10.1" x 8.8"
Salt-Free system - no regeneration required. Dimensions: 21" x 9.5" x 9"
Portable - Regeneration (can use table salt). 11 How to know when you need a water softener? 12.8 To Rent or to Buy? Do you often notice sliminess on your bathtub or struggle with rinsing clothes with detergent? The fault might not be in the detergent powder but in the water you’re using. Hard water makes bathing and washing troublesome and messy. Your house’s plumbing system faces clogging issues when the water pumped through the pipes is highly rich in calcium, magnesium, manganese and other minerals. An increasing level of these minerals doesn’t imply water pollution. Ground water picks these minerals naturally while passing through the aquifers and rocks. Natural mineral water poses no apparent health hazard, but it does bring some undesirable characteristics to the water used for regular household chores. The hardness of the water can cause skin rashes and other dermatological problems to sensitive skin. Running the water through a water softening system eliminates excess minerals from the water, making it suitable for shampooing, soap washing, and bathing. Dissolved hard water minerals, particularly calcium and magnesium, recrystallize when heated and produce scale and lime deposits inside the pipe. 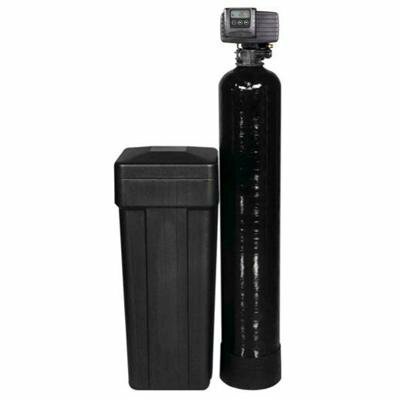 A water softener system is nothing but an equipment installed in your residence’s water supply system. Most appliances are engineered to apply ion-exchange by exchanging the minerals with other minerals like sodium carbonate (salt). 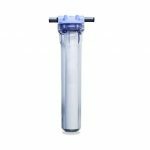 This article aims to guide you to pick up the best water softener system to fight hard water problems. Now that you already know how to decide when you need one, how the system works and tidbits of its other relevant aspects, it’s time to polish your knowledge with detailed data about multiple types of appliances available in the market, their respective features and advantages. These are branded as by far the most technologically effective solution among all. Utilization of Ion exchange method is the secret behind its credibility. To make the system work, you have to fill the brine tank or salt chamber with sodium which contains soft water ions. These systems function ideally when regenerated regularly. Regeneration is the collective term for the process of flushing out all the hard water ions out of the brine tank. With the arrival of meter regeneration and DIR controls, manual timer regeneration systems seem like a thing of Dark Age. The former recharges and refill the tank itself depending on how much water is being used by the house members. Fleck is one of the oldest, most experienced players of this market. Fleck products are synonymous with premium quality and top notch performance. It is a favorite among the owners of medium to large houses. Tackling extremely hard water is still not a problem for this model. The digital display system with plenty of specifications is a unique feature that makes handling the machine really simple for the novice users.it automatically regenerates itself and delivers its best for days without any maintenance. >> Click Here to Check the Latest Price! It does eliminate 100% hard minerals from the water with one of major benefit. Wherever you go, the machine goes with you. 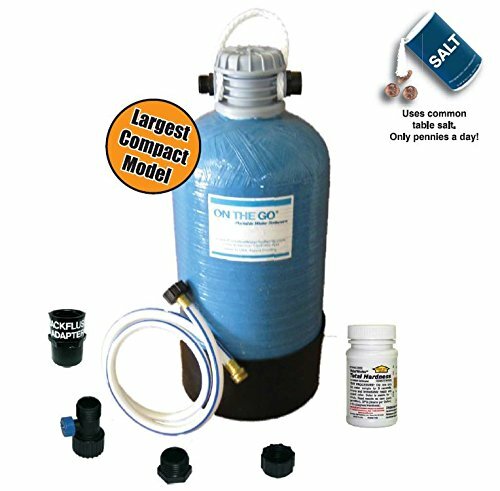 This one of a kind portable salt-based water softening system is an excellent choice for small apartments or RV’S. Make it your trusted companion whenever you go out for camping in hill or any other area where the ground is abundantly fortified with minerals. Fill the brine tank with 2 lbs of salt for the softening session. The Y ball valve attached to the unit makes the regeneration process few steps less tricky. 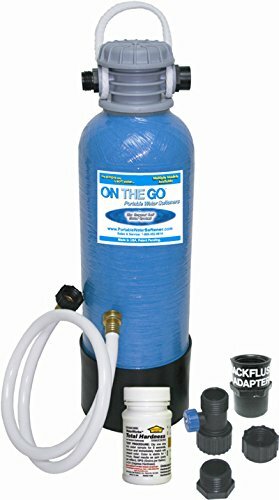 Fleck’s mega-hit omnipotent 64K salt-based water softener has a unique by-pass valve and smart computer system to keep everything in order. 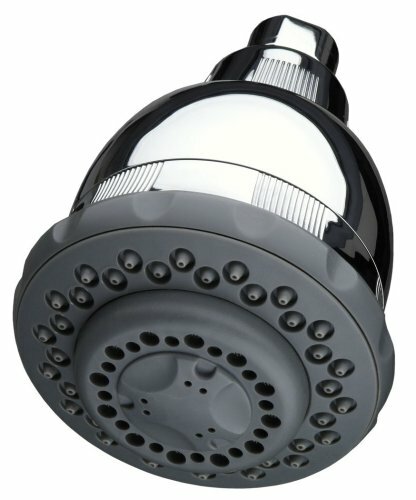 This system is custom made for large apartments with near about 10-18 members using a huge amount of water every day. The by-pass valve keeps regeneration cost in control when the water consumption goes up. It is one of the most cost-effective salt-based systems currently doing the rounds of the industry. The ecstatic grain capacity of 32000 GPG is the biggest selling point of the model. Morton applies the latest Look Ahead technology to calculate and remember how much water your family uses on a daily basis and functions according to that. The shorter, the smarter-220 22000 is a perfect example to validate this statement. WaterBoss is one of those high-end models that are engineered to utilize demand regeneration operation to provide a cost effective softening solution. The built-in by-pass valve helps you to avoid additive wastage and the built-in 20-micron whole-house dirt filter is a total rockstar. It can condition up to 70 GPG of dissolved ferrous iron. Perfect for families of 4-5 members. The device regenerates for merely 18 minutes for a recharge of 2.5 pounds of salt. Salt-free water softeners have a somewhat a more complex mechanism than salt-based models. Salt-free units trade potassium chloride instead of sodium for hard water ions. This method is known as chelation technology. Water conditioned by a salt-based system have a high level of sodium in it which makes it unfit for the consumption of high blood pressure patients. What is the weakness of the one is the strength of the other. This kind of softeners do not strain any material, it only descales it. In clearer terms, salt-free systems only stop the scale from sticking to the pipe’s inner surface and the other water-using appliances like a dishwasher. 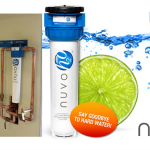 NuvoH20 Manor is a pioneer of using salt-free nanotechnology to soften water. It boasts of a great 600,000 grain capacity before changing the filter which is ideal for small to medium size houses with only a handful of members. The sleek and compact design, easy user interface are the major highlights. It has received mixed reviews from experts and users alike due to its inability to condition the water with more than 10 GPG grains. Skip it if you need a more solid solution for hard water headache. It combines the dual benefit of electronic water softening system and nanotechnology in one might construction. This iconic model is known for blocking scale formation like a pro. You will notice how the spots on the dishes after washing, scale around the bathtub reduce significantly with the progress of time. Unlike many other salt-free treatments which work either on hot water or on cold water systems, it works wonders on both. 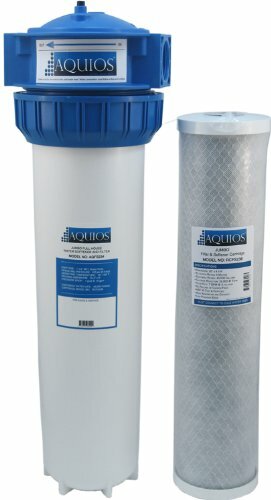 Aquios FS-234 is a one-stop solution for multiple water problems. With a grain capacity of 600000, this super-powerful descaler effectively prevents scale build up on the faucets, toilets, and similar water-using systems. For the additive, it uses siliphos which is a polyphosphate additive. Siliphos has amazing descaling properties and erases scum from the pipes with ease. Siliphos performs the operation by increasing the temperature of the water. In high temperature, hard minerals alter their atom structure. Buy it if your house is big and water usage is even bigger. Looking for a decently priced, powerful salt-free softening device? Aquasana EQ-SS20 is the answer.it uses an innovative, eco-friendly Slow Phos technology to resist the corrosion of plumbing fixtures triggered by hard water ions. All salt-free systems perform the basic operation of changing the ionic charge of the minerals so that the particles don’t adhere to each other. It also doesn’t demineralize the water, rather it only prevents the minerals from building scales. A highly advanced alternative water softening system in a 100% chemical-free process! The steep price of the model is a little on the negative side but the quality performance it delivers over the time is worth every penny of it. Installing and maintaining Cascade is as hassle-free as it gets. It runs without salt and backwashing filter. If you’re up for some experiment and have a stretchable budget, go for it. Magnetic or electronic de-scalers are simply, totally and undoubtedly value for money deals for all kinds of houses. 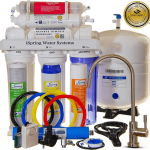 This type of systems can also be categorized as alternative water softening systems. Purchasing a plug-in device like this won’t burn a hole your pocket. Magnets or wires clipped onto the incoming pipes create magnetic fields that alter the electromagnetic properties of the calcium-magnesium minerals. The credibility of such devices is still questionable. The biggest drawback with this device is that the softened water reverts back to the previous stage after 48 hours. Moreover, it loses effectiveness when exposed to high GPG. The most prominent advantages offered by magnetic appliances are low running cost and easy maintenance. Any layman can install the system just by following the instructions in the manual carefully. 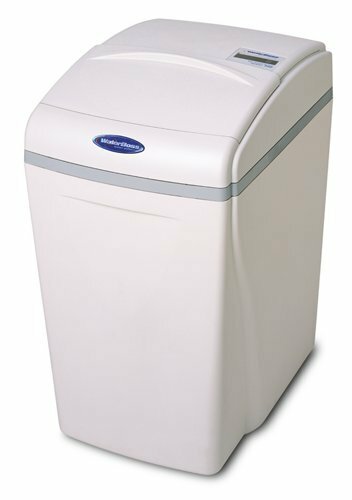 This magnet-based, compact water softener is pretty easy to install. 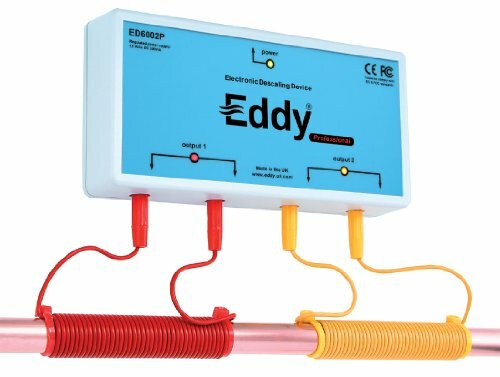 Eddy descaler does its job well at a reasonable price. Suitable for small households having moderately hard water issues.as an alternative hard water treatment, this equipment suspends the scale forming hard ions from the water and lime-scale deposits from the pipes with the help of magnetic fields. It means the hardness of the water will be paralyzed for the next 48 hours. People having drinking water issues may opt for a magnetic device instead of a salt-based one. Another highlight of the product is low energy consumption. The machine uses an 110-volt system which doesn’t consume more than 5 watts. Keep in note that you can’t soften water above 10 GPG hardness with a magnetic field. Whoever first came up with the idea of dual tank softeners must be a genius. Ordinary softeners, when in need of regeneration, need to be disconnected from the water source. So, that means during the recharging phase, the machine is out of service. This is the chief reason why regeneration usually takes place in the early morning or at late night to avoid any disturbance. Things can become quite unmanageable when the downtime of the softener is uncertain. Dual-tank softener is a savior for such particular situations.it consists of two resin tanks, when the main unit is out of commission, the other acts as a backup. You don’t need to worry even if you need water during the regeneration cycle since the water flow will remain unperturbed. Fleck to the water softener industry is what Game of Thrones is to HBO. Fleck 9100SXT is a complete solution for greasy toilets, spotted bathtubs, greasy bathroom floors, and clogged portable air conditioner outlet pipes. A single unit is composed of two 10”x 54” resin tanks of 1.5 ft3 startling capacity of each. Twin tank alternate technology ensures a continuous supply of soft water during the regeneration period of one tank. 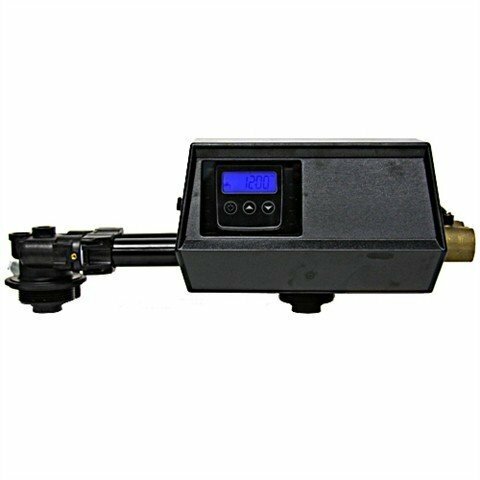 A cool LCD display, feature-light touchpad controls, on-demand flow meter measures, superbly easy set-up and a couple of additional controls make this equipment an unbeatable barrier for hard water. Both units are empowered to skim out 48k GPG of hardness between each regeneration cycle. Another cult piece from Fleck that can tackle 64k grains of hardness that flows through its 12” x 48” resin tank(s). Among the other highlights, riser tubes with distributor baskets, a distinguished Head Brass valve body, 2 ft3 capacity resin tanks, giant brine tanks are mention worthy. The system performs best on a maximum flow rate of 16 gallons of water per minute. The much talked about ion exchange method helps to bring about a considerable improvement in the soap efficiency, obstructs scale formation on the plumbing fixtures, thus eases out basic household chores like laundry, washing, and bathing. 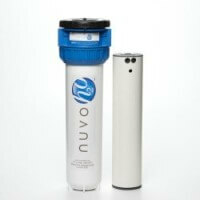 A water softener that moves with you wherever you go-sounds too good to believe? Understandable. RV travelers, condominium owners, regular hikers and campers who spend a lion’s share of their lifetime outdoors have to deal with hard water. Laundry and bathing turn into miserable experiences for the nomads. Boat and car owners will also find these kinds of appliances extremely handy for cleaning purpose. An RV softener is a perfect way-out to put an end to this problem. The mobility doesn’t hamper the efficiency of the device. You will be left astounded with the advantages it’ll offer, first of all, a mobile softener protects the plumbing fixtures from developing lime-scale. Secondly, it enhances the lathering ability of washing agents used to clean up vehicles, utensils, and clothes. 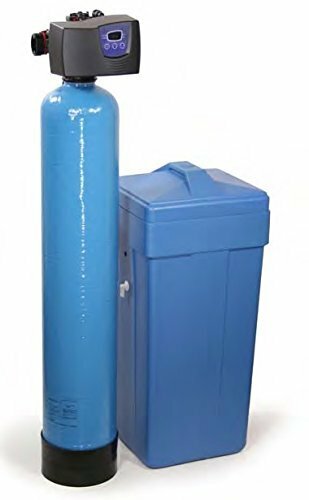 I can go on the list but let’s proceed straight to the portable water softener reviews of the models of 2017. Once you pick the right one, you’ll find the rest on your own. 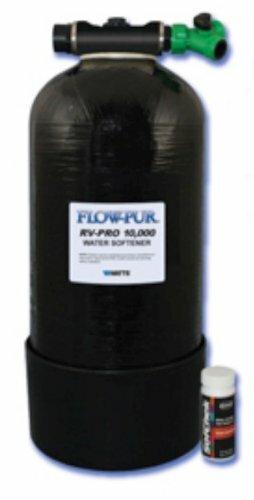 Watts RV Pro 1000 tops the list of the most promising portable water softeners. For the product review, check the “salt-based water softener systems” section. An ultimate hard water combating gear for a traveller, vehicle owners and marine enthusiasts alike. 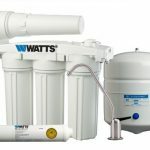 Water softening aficionados have gone all praises about the effectiveness of True Water Softening Technology exclusive to only a handful of premium equipment. 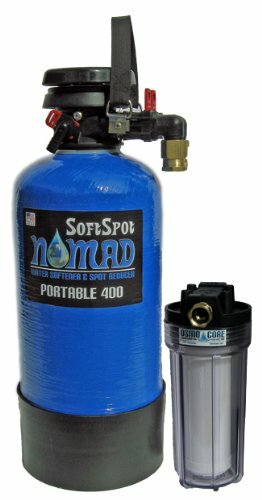 SoftSpot Nomad Portable uses this technology to ensure time-to-time regeneration to keep the system well-functioned. Say goodbye to the hassle of messy backwash and flushing of the salt during the regeneration cycle. The upgraded brass hose connections and clever swivel quick disconnect fittings voice for the viability of the product itself. As the name suggests, it is a lightweight, compact yet powerful RV that can proficiently handle 8000 grains of dissolved calcium-carbonate. The clientele of this machine never has to struggle with additive addition, thanks to its large mouth-opening. This super cool de-scaler is an ideal fit of marine and RV’s. The unit regenerates itself in under 15 minutes with just a single box of table salt. The limited size of the device adds to the ease of installation. The standard hose connection helps to connect the plumbing faucet with the RV like a breeze.no plumber required. 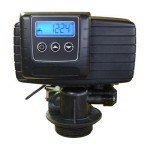 The added inlet high flow-shut off regulator valve enhances water quality, controls the flow of water. Ample of useful features and amazing portability- OTG4-StdSoft is truly a classic. This is a double-efficient predecessor of its 8000-grain unit model. Two box of common table salt is enough to kick start the regeneration cycle whenever required. This is one of the biggest portable water softeners to have ever been launched. It features a carrying handle for smooth mobility. There is a 360-degree swivel to ensure trouble-free connection to the inlet hose and allow high glow rate with minimum pressure drop. The 16K grain unit is proved to supply 40% softer water than other similar portable softening devices. The cap and plug option prevents leakage and simplifies the regeneration. At the end of an exhausting day, who doesn’t need a comforting shower? Hard water is the least desirable for a pleasant bathing experience. Soaps and shampoos don’t lather well when exposed to mineral rich water. As an obvious consequence, you notice a greasy feeling even after rinsing your body thoroughly. 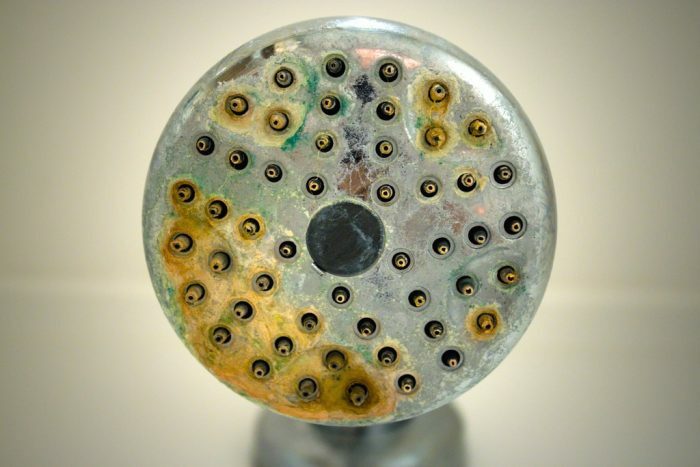 Shower head water softeners can be a quick and effective troubleshooting tool for shower heads. These are easily available in local hardware shops as well as online. Even though the design has a great number of variations, the mechanism is more or less similar in every type. 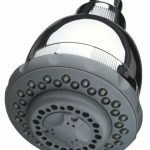 The shower mounted appliances with integrated carbon filters are attached to the shower valve or hose. The water flows through the filter and thus all the minerals, chemical and contaminants get strained when you turn on the faucet. Although there is a clear distinction between water softeners and water filters, I’ll catalog it as a water conditioner because that’s what these tools are born to do. 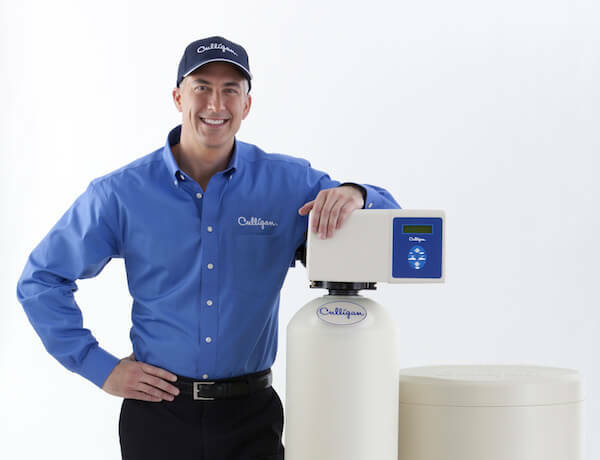 Culligan Wall-Mount has earned its reputation with quality product design and use of the finest technology of water softening. This super sharp model from Culligan will never disappoint with its performance. Empowered with an anti-clog rubber spray nozzle, and a stylish chrome finish, this technically sound device reduces harmful chemicals, chlorine, and sulfur up to 99% and also removes bad odor from the water. Hard water causes irritation to dry skin and damage to the dull hair. By eliminating scale building minerals from the water, you can get rid of filmy residue creating spots on the bathroom floor, sink, and bathtub as well. But what makes this product stand out among others is its five spray technology. Tweak the setting according to your mood and relax your mind. It can descale up to 10,000 gallons of water. This NSF-certified product comes with a 5-years limited warranty. 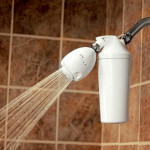 Conditioned water is an integral part of a luxurious, clean and fresh shower. 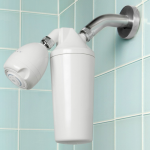 Attaching Aquasana AQ-4100 to the faucet of the shower is an inexpensive, easy-to-install solution for hard water issues in your house. This two stage water softener system devising an unparalleled combo of coconut shell carbon and copper-zinc oxidation media softens water like a breeze. Using this ultra-modern technology, Aquasana banishes 90% chlorine and maintains the pH level of the water. A suitable pH level has essential cosmetic properties. The ease of installation and no contract filter replacement are its major plus points. 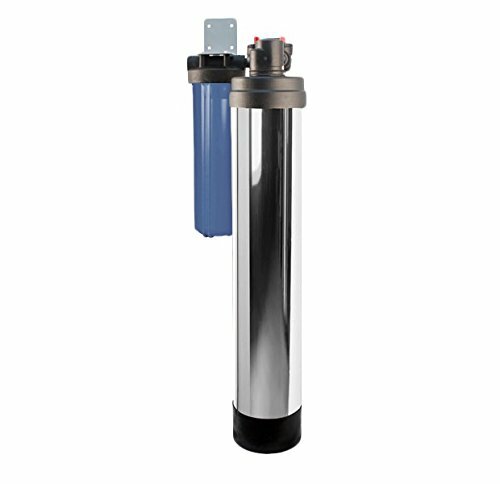 This type of system is primarily is used for water filtration purpose. A few manufacturers were wise enough to utilize this quality to soften water. To be precise, the hard water is pushed through a semi-permeable membrane to strain the impurities. Although the process differs from the usual water softening systems on a certain level, it’s still recommended as a low-cost, effective solution for slightly hard water. Built in U.S.A, this innovative 5 stage R.O filter is an ultimate solution for drinking water issues.it greatly improves the taste of the water. It has also been said that R.O filtered water is the secret ingredient of lip-smacking coffees and other beverages. The special membrane filters all the hard minerals and impurities of the water, filling the tank with fresh, softened water. The system shuts off automatically until more water is required. 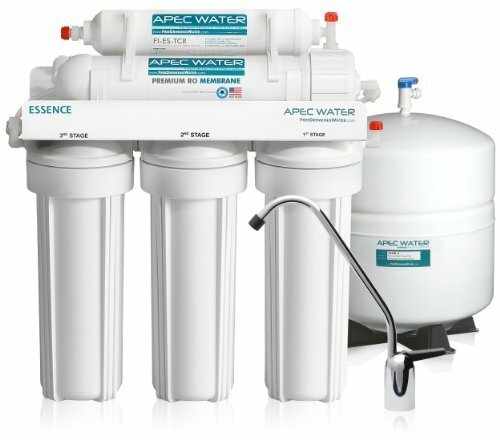 Renowned U.S manufacturer APEC is offering free of cost installation for APEC Countertop Reverse Osmosis Water Filter systems. That’s not the only lucrative part about it. The unflinching qualities, the convenience of use and mind blowing technical specifications make APEC Countertop a dream product among car connoisseurs and apartment renters. 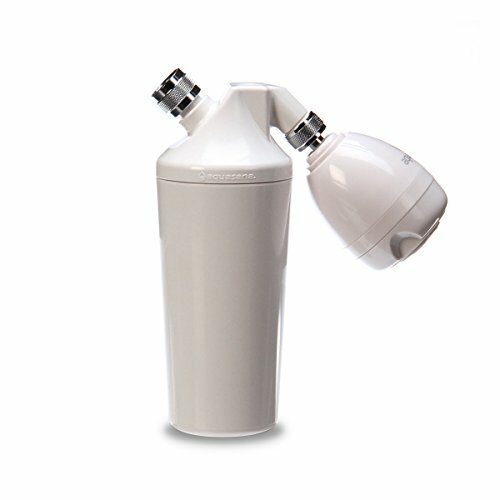 Its easy-connect 5-micron sediment filter can operate approx. 90 gallons of water per day. This iconic alkaline mineral water filter and softener system have set a benchmark for its contemporaries. The fine 6 stage filtration process incorporates polyphenol sediment, carbon block, granular active carbon and Calcite technology to produce exceptionally soft and filtered water. The ion-exchange system is the most extensively used method for combating hard water problem. Some latest models also apply reverse osmosis or filtration technology to soften the fluid. The mineral tank of a standard whole-house water softener system is the laboratory when all he reactions take place. These tanks are filled with tiny polystyrene beads, commonly referred to as resin or zeolite. The main pipe of the water system is connected to the timer and control valve located on the top of the mineral tank. From there, the hard water flows down into the resin tanks, the small beads carrying negative electrical charge attracts the “hard” minerals ions present in the water which carry a positive charge. Because of this attraction, the mineral ions cling to the positively charged sodium ions. By the end of the process, the conditioned water on the bottom of the tank is pumped back through the riser tube and distributed to various water sources of the house through a separate cold water pipe. After a certain interval, the plastic beads get saturated with calcium, iron, and other minerals and must be recharged. At this stage, the softener system goes through a three-stage regeneration cycle. First is the backwash phase in which the water flow is reversed and all the dirt and grime are flushed out of the tank. 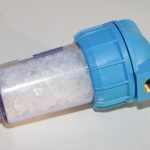 In the second phase, the water softener controls recharge the beads by flushing the sodium rich solution out of the brine tank and pumping it to the resin tank. The sodium ions substitute the calcium and magnesium ions. Once this process is over, the resin tank evacuates the excess brine, gets refilled and thus the unit is recycled. Automatic regenerating systems are the cornerstones of leading brands. The timer or a similar computing system recharges and refills the tank on its own whenever the beads are completely depleted with sodium or potassium. 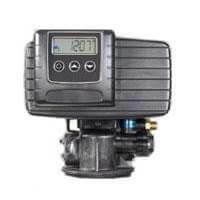 A timer-based machine saves both energy and water and conditioning substances. 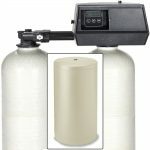 How to know when you need a water softener? 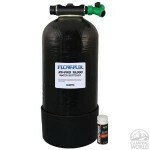 The problem is to figure out whether you need a water softener or not. If you live in an area where the ground surface is enriched with minerals, the chances are high that the water running through the pipes in your house is unconditioned. GPG or Grains per Gallon is the standard measuring unit of the hardness of water. Any water that contains less than 1 GPG or 17.1 mg/L of dissolved calcium carbonate or any other hard metal is considered soft. Technically, water with up to 3.5 GPG tosses between soft to slightly hard, 3-5-7 is moderately hard. Water above 7-10.5 GPG is really hard to handle, quite literally. It’s true that hard water doesn’t affect the nutritional value of the drinking water, the problems it generally creates is of a different kind. Most soaps and shampoos we use react with water minerals. The hardness diminishes the lathering capability of the cleanser, as a result of which you need to use more detergent or soap and rinse longer to get the desirable result. They also form a sticky scum in the dishwasher, sink, coffee machine and shower. If you notice soap scud on the dishes, around the bathtub even after rinsing, you’re reading the right article. Another troublesome effect of hard water is plumbing system malfunction. When you find the flushes aren’t working properly, the water flow is slow, you should opt for a quick and simple water analysis. 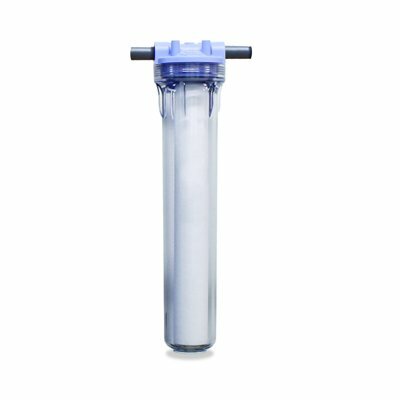 Many water softener manufacturers offer a water test kit to assess the hardness of water. Scales and soap scum cake onto the interior of the water heaters and pipes when the water has more than 3.5 GPG of dissolved metal. Scale plagued water systems eventually fail to work. Before things turn worse, fit a powerful water softening system of the right size and get rid of the nuisance. Soft water is ideal for luxurious bathing and laundry purposes. While buying or renting a water softener system, always look for the right size if you don’t settle for anything lesser than the best. Buying a size tad larger than the demands of your household will cost extra pocket pinch for the time being but for the long run, it isn’t a bad deal. By size, I don’t mean to imply the physical size. It is the force of the unit that matters the most. The ability of the unit is equivalent to the number of grains it can eliminate from the water between the regeneration phases. What size will be ideal for your home should be determined by the number of people in your house. Not clear enough? An average person uses roughly 90-10 gallons of water a day. Simply multiply the average demand of water by the number of family members to calculate the total amount of water your house needs daily. Now, to figure out the capacity of the softener unit you need, multiply this number by the number of GPG of dissolved hardness minerals in the water of your residential water system. Suppose the water has 10 GPG (it is the average hardness of water in U.S.A) and your home uses (4×90) 360 gallons every day, the system will have to remove 3600 GPG every day. Maths ain’t that hard always. 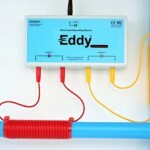 In case you don’t have the water softener testing kit at home, call a professional plumber to conduct the test for you. Once you’re done with the testing and calculations, it’s time to browse through different units with different capacities. Most standard units are available in 15000, 24000, 32000, 40000, 48000, 64000, 80000-100000 GPG capacity. Make sure that the number of removable grains is lower than the capacity of the softener to avoid multiple regenerations in one week. Purchasing a size that exceeds the number of grains can be pretty expensive as the regeneration will occur more frequently. The most promising water softening systems consists of all the basic as well some additional features to transform hard water into soft water quicker, in the most effective manner. First of all, read a detailed review of the specific model you’re considering to buy. Then, get detailed information on the controls, regeneration cycles and salt requirements of the equipment before heading to the cash counter. Fairly decent appliances have electronic timer controls or clocks that recharge and refill the unit at a certain time of the day. DIR control is another noteworthy feature which ensures the unit begins regeneration process only when the polystyrene beads are coated with sodium ions. Refilling as per the demand of the resin tank helps you keep from the wastage of resources. This mechanism is called Demand Initiated Control method found in many ultra-fast, upscale water softening systems of today. The easiest way to clear the fog is to evaluate the pros and cons of both systems. Both systems are suitable for different households. I would always recommend you to go for a salt-based softener as it practically removes hard minerals from the water through Ion exchange or cation exchange process I discussed above. Block salt works like the fuel of the system and it also requires occasional refilling foe regeneration. This method helps you to extract 100% hard minerals. Wait, that’s not all. Salt-based appliances can go on smoothly for years requiring maintenance. The large size and pocket pinch are unavoidable shortcomings. Albeit, that’s really not a huge issue as you’re going to save a lot in the long run. As far as salt-free water softeners are concerned, it’s not even half as effective as its counterpart. These systems utilize Nano-technology to prevent scale and grime from adhering to the interior section of the pipe and other water systems. It also changes the microscopic structure of the water to minimize hardness. You don’t even need to put additives to generate the unit. Despite all these excellent (and apparent) benefits, salt-based systems will top my preference list because the salt-less machines do not filter the minerals, it doesn’t guarantee a wholesome solution to the hard water problem. Furthermore, these systems will fail miserably when exposed to water containing more than 8 GPG of hard minerals. Now you know who the clear winner is. With that being said, it’s not like salt-free systems aren’t worth your attention. It’s definitely worth a try if the water in your house exhibits low to moderate hardness. Resin beads are used in salt-based water softening systems to condition water through the ion-exchange mechanism. These micro plastic beads can break if the system requires frequent regeneration. The trick to finding out the condition the beads to is to search for particles in the water. Regular cleaning is the most effective troubleshooting method to curb this problem. If the problem is severe, you might need to get a complete replacement of the beads. Blockage in the water softener systems is another usual malfunction. It mainly happens in the brine tank and filter screen where the additives and minerals deposit over a certain period of time. Blockage disrupts the quality of softening. The good news is you can perform troubleshooting on your own by following the product manual. The motor is the heart of any machine. When the motor fails to start, you should immediately call a technician to fix the problem. You may need to install a brand new motor if the existing one is fully damaged. This is another general confusion every customer goes through during his water softener hunting session. Well, the matter isn’t as complicated as you think. A clever customer knows how to get the most effective water softener at the most reasonable price. You need to take into consideration a number of facts to decide which option will suit you the best. Renting is a fit choice for those looking for a short-term solution for hard water problems. You can extend the tenure as per your requirement or opt out of the agreement anytime. You don’t have to pay any extra cost for the rental, just a onetime installation fee and you’re good to go. People running on a tight budget will reap maximum benefit from these easy rentals. The initial cost of purchasing an entire system might be a big turn off, but a pragmatic person won’t fail to fathom the long time benefits of it. In the course of time, the service you’ll obtain from the appliance will pay for itself. Having said that, being the owner of the system means you’ll be responsible for any damage caused to the machine. However, if anything goes wrong within the warranty period of the product, the company will cover the repairing cost. 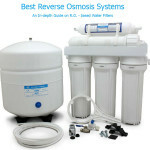 Now that you’ve delved deeper into the exciting world of water softening systems, choosing a perfect device for your needs shouldn’t be as tough as it was before you read this, I hope. 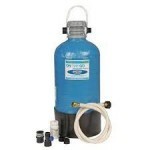 I’ve tried to cover as many things as possible about water softeners in this guide. 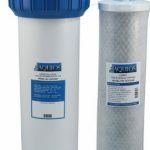 These water softener reviews will undoubtedly raise your level of knowledge about these useful tools that help you get soft, safe water for your household. An in-depth knowledge of the technicalities and the broad classification of water conditioners will help you to compare, contradict and consider the pros and cons of different devices. Rushing the things up will only make the things harder for the uninitiated. Take your time to research properly, get some authentic review from a trusted source, etc. to make a choice you’ll be proud of. 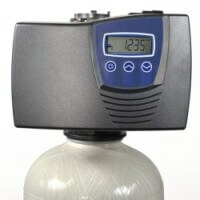 I hope you’ll be successful in finding the best water softener for your very own requirements.